He even managed to grab a photo with Novak Djokovic himself. 16. 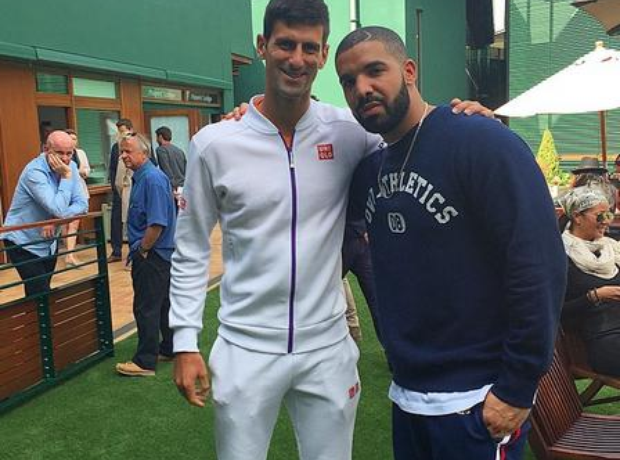 He even managed to grab a photo with Novak Djokovic himself.